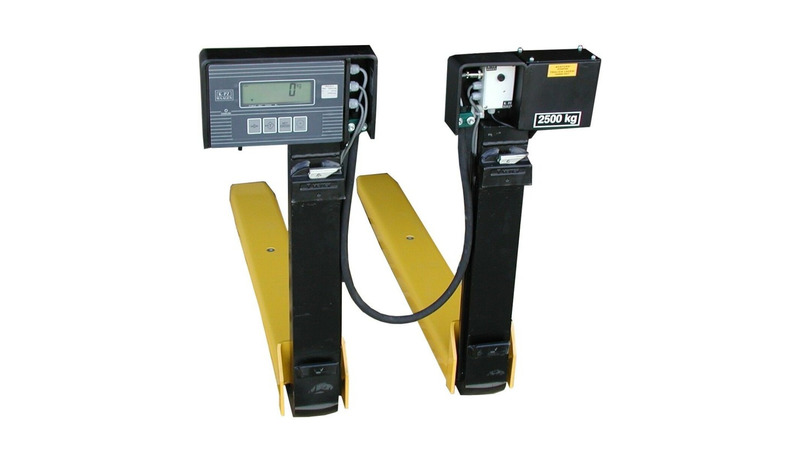 Weighing forks for fork trucks, reach trucks and narrow aisle trucks. For putting in the fork strap. Easy weighing in every fork position. Precision 0.1% on weighed weight.